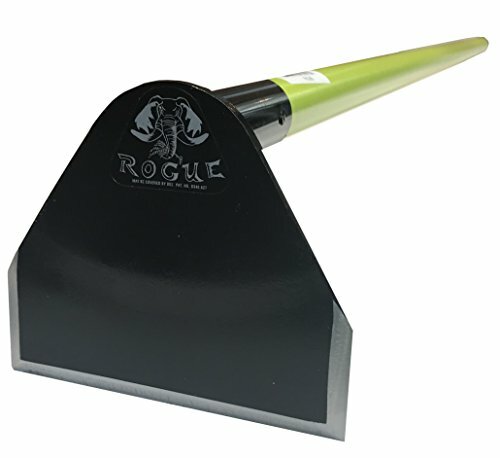 From Prohoe: "Made from a recycled high-quality flat no-till blade, this 6″ wide by 5.25″ high blade has a straight bottom edge for level cutting/scraping and easy sharpening. The 60J is a real Goldilocks hoe, sized right in the middle between the 50J and 70J, and is our first 6″ wide hoe of this style. A great lightweight design for packing into the backcountry for lighter work on firelines and trails."